Godzilla '89 S.H. 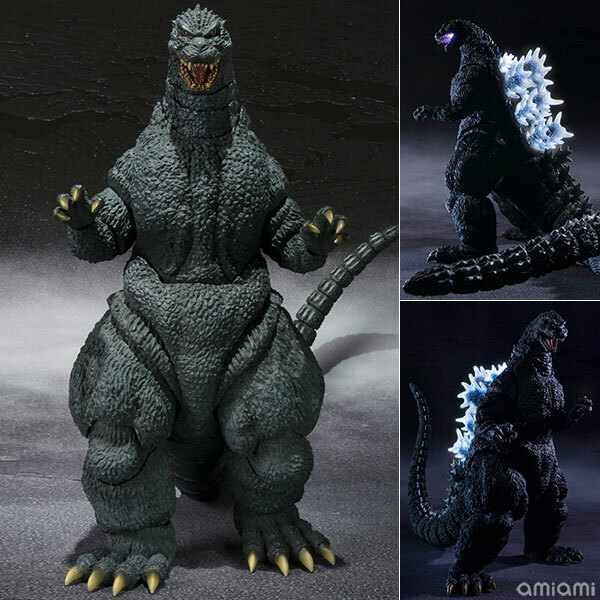 MonsterArts Figure! 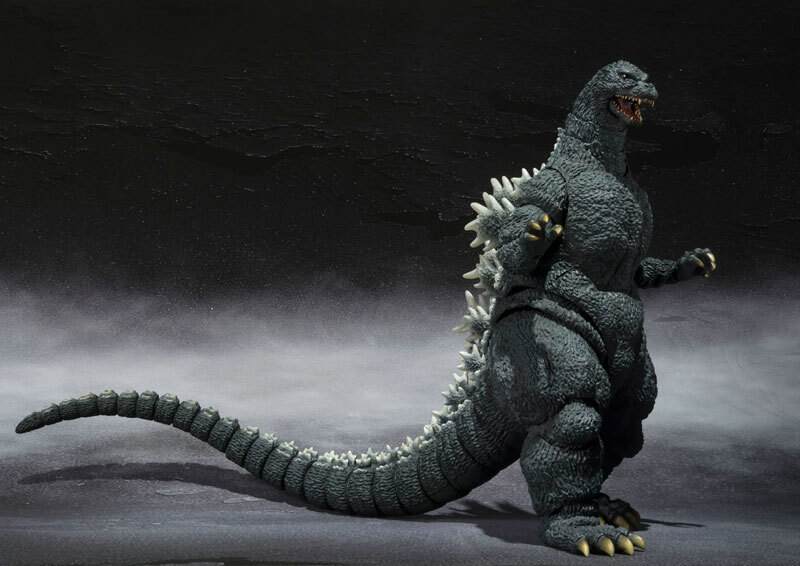 Check out this awesome looking Godzilla figure! 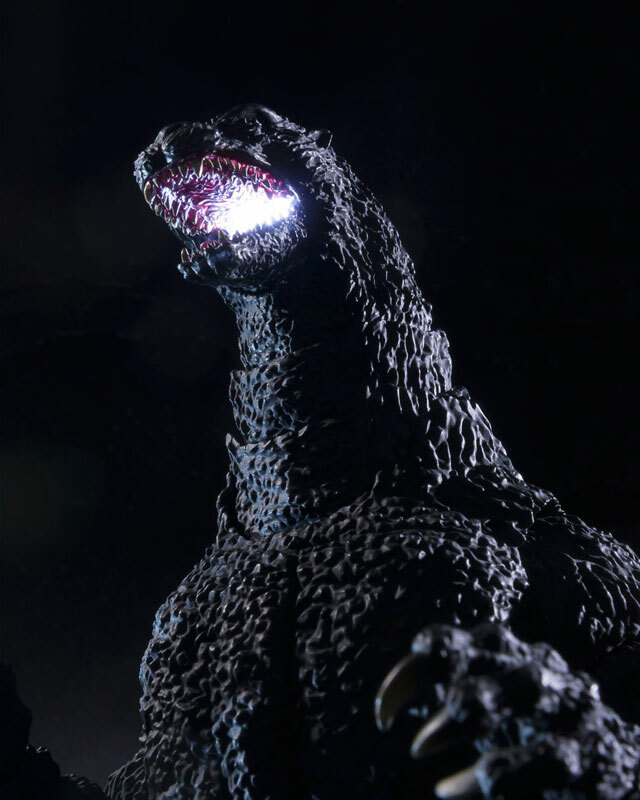 It's fully posable and has LED lights, sounds effects and BGM clips from the movies! It's pretty expensive though; 19,980 yen is about $200USD ^^; You can pre-order it over on AmiAmi and other figure import shops, release date is later this month.